In 2016 the 'Mindful Moments' Retreat was born here at Polynesian Spa and has grown ever since into a must do for those wanting to Unwind, Relax and Reset. The Retreat will not only guide those who are looking to introduce a different focus to their lives but can also be used to guide those more experienced in the art of meditation by showcasing different ways and means of finding inner peace. 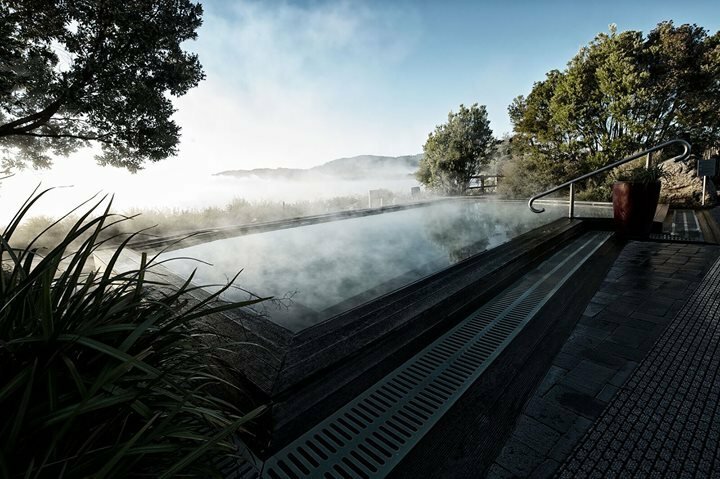 This really is a unique geothermal bathing and soul soothing retreat, where you can experience wellness sourced from Rotorua’s very own backyard.